Director of "Give Up Tomorrow", Marty Syjuco and producer Michael Collins are the guests. 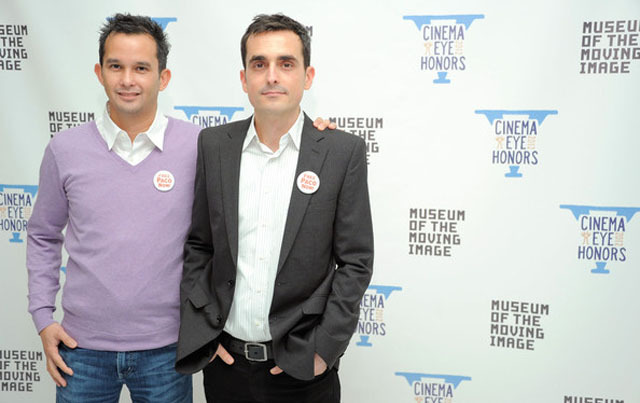 The film, about a wrongly accused young Filipino man named Paco Larranaga, will be broadcast on the PBS series, POV. This episode was recorded at BBox Radio.